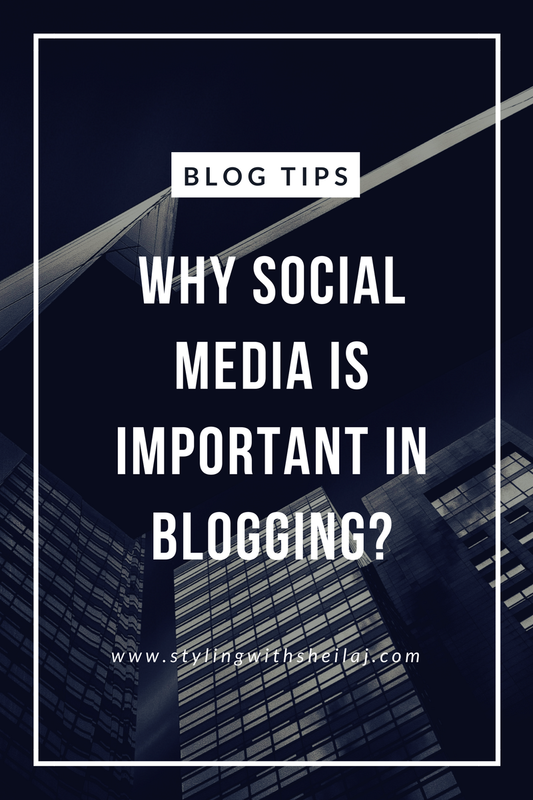 WHY SOCIAL MEDIA IS IMPORTANT IN BLOGGING? We now live in a social media driven world, there is no escaping it. With that being said; social media has the potential to advance and enhance your blog enormously. Therefore take the leap utilize social media to grow you reach and market your good content. 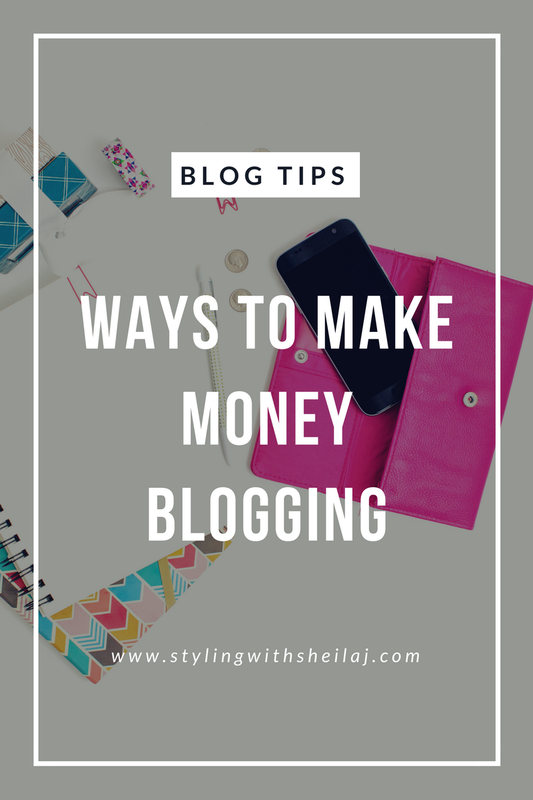 Social media can boost your blog and you can get higher ranking in search engines. Here I have collated some top reasons why social media is so important for your blog. 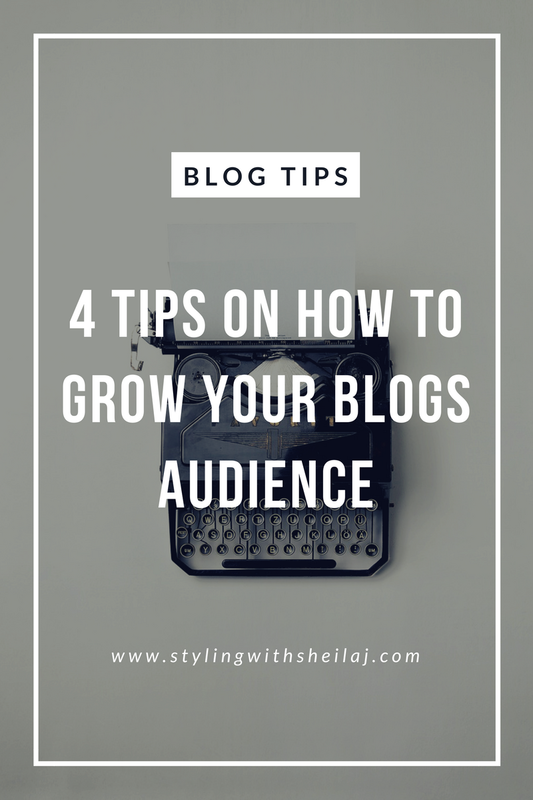 these 4 tips and watch the traffic on your blog slowly soar to great heights. Google AdSense is one of the platforms for publishers to publish their work in return for an income. It is a Pay Per Click (PPC) ad network and it has been an industry leader for the past sixteen years. Here basically publishers get payment when they receive ‘real clicks’ from internet browsers. 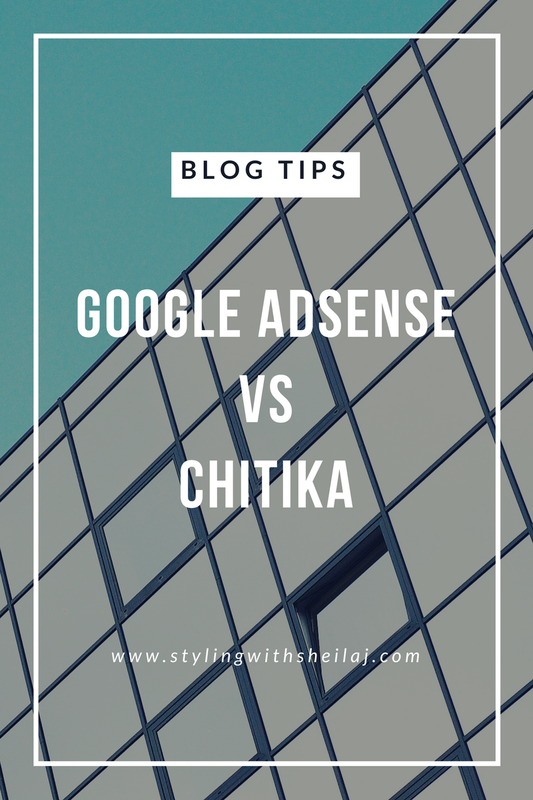 Chitika is also a PPC ad network which is mostly used by people who do not qualify for Google AdSense because of strict Google policies.